Congratulations to our recent #SimpleGenerosity recipient from Valley First, a division of First West Credit Union, Dorothy Woodward! 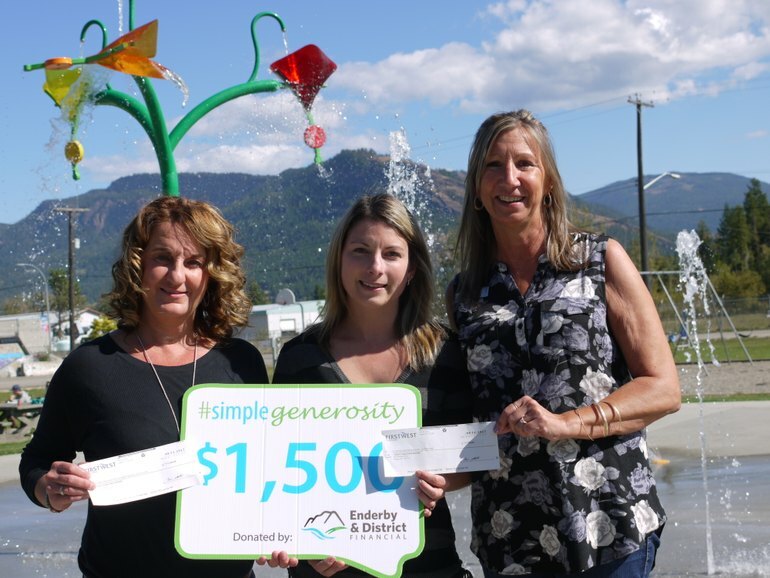 She’s donating $1,500 to Kamloops Hospice Association. Dorothy has been volunteering at the hospice for over 14 years, helping out with everything from the thrift store to sitting on the Board of Directors, cooking special meals and spending time with patients and their families. Dorothy brings a positive energy with her wherever she goes and provides a great deal of support to staff and volunteers. 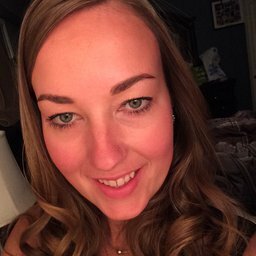 She is a proud representative and passionate volunteer for Kamloops Hospice. Thank you for inspiring us! 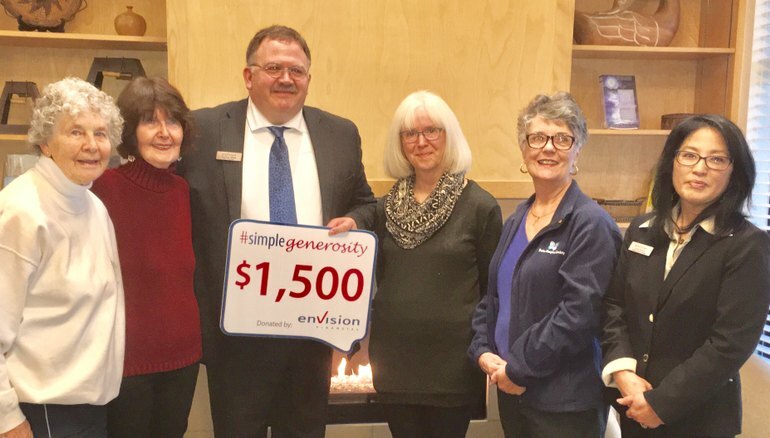 Congratulations to #SimpleGenerosity recipients from Envision Financial, a division of First West Credit Union, Marilyn Carter, Dawn Ens, Avril Gauthier, Jan Geddes, Deanna Lobsinger. All five of these volunteers have contributed their services and support towards Delta residents through the Delta Hospice Society for over 25 years. They have participated in every service the hospice has offered and have done so with the greatest compassion, care and commitment, touching the hearts of people going through difficult and painful times. They have all embraced the philosophy of hospice care and live it daily, sharing their skills and vast experience with clients, peers, friends – and strangers at the grocery store or on the bus. Every one of these women has the "heart for hospice” and continues to offer profound support to the community. Congratulations to our recent #SimpleGenerosity recipient from Valley First, a division of First West Credit Union, Nick Pisio! 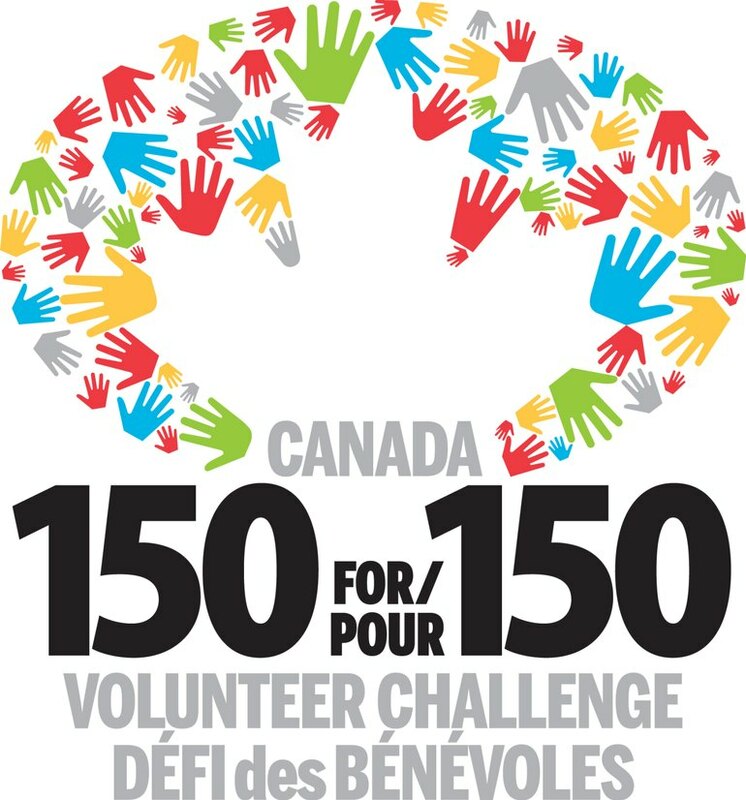 He’s donating $1,500 to Pathways Abilities Society where he has volunteered for over 20 years. Nick has volunteered thousands of hours at Pathways – serving on the board, completing repairs and maintenance of the four facilities, and overseeing renovation projects to ensure the facilities are fully accessible. Nick is always available and willing to lend a helping hand wherever he can. 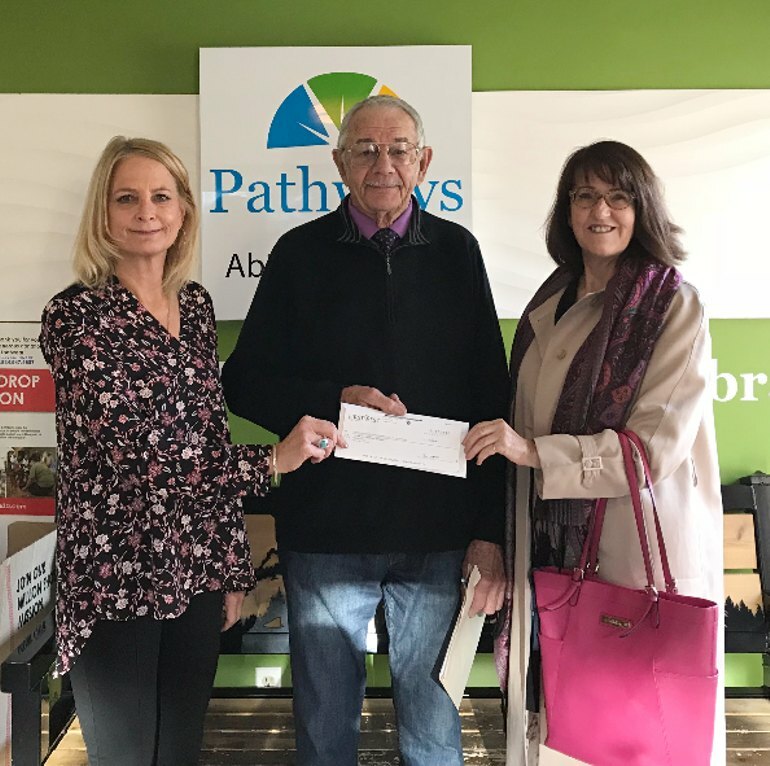 The time and support Nick has so kindly donated has allowed Pathways to use their funds to better support their clients and community. Thank you for inspiring us, Nick! 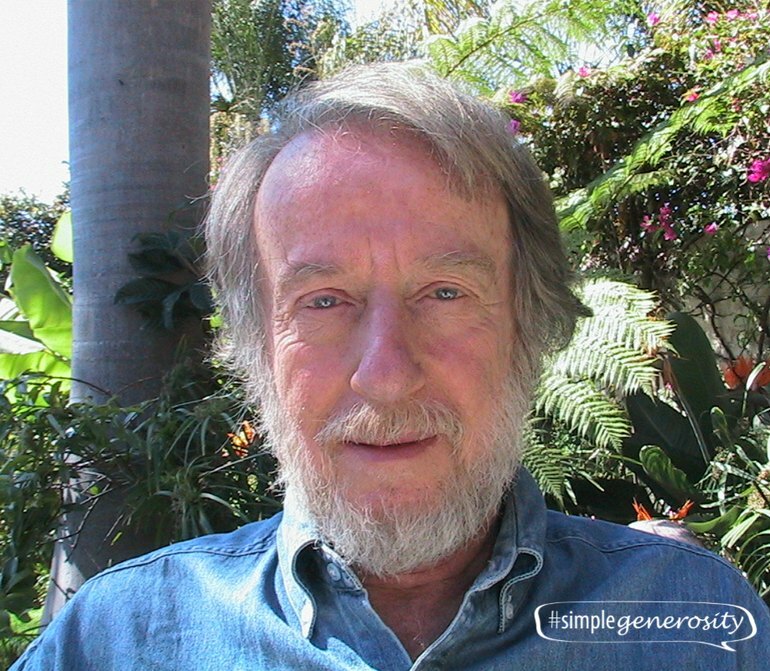 Congratulations to #SimpleGenerosity recipient from Envision Financial, a division of First West Credit Union, Karel Ley! She’s donating $1,500 to Delta Stroke Recovery Society. Karel founded Delta Stroke Recovery Society in 1996 in memory of her husband who passed away due to a stroke. 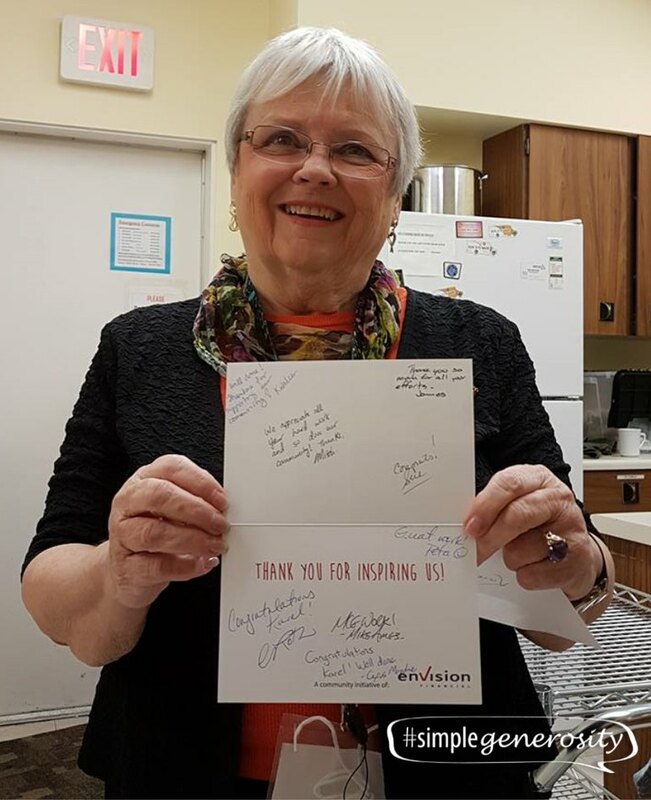 Karel is the longest serving volunteer for the organization and her personal drive to create a support system for stroke survivors and their families in the community is truly remarkable. Each program, class, event, and meeting involves countless hours of organizing and none of them would happen without the tremendous dedication of volunteers like Karel. DSRS supports 40 Delta stroke survivors and their families, has 18 volunteers, 2 paid speech and fitness therapists – all without government funding. The Delta community is very lucky to have a person with as much passion and commitment as Karel. Thank you for inspiring us! Congratulations to today’s #SimpleGenerosity recipient from Island Savings a division of First West Credit Union, Sy Silverberg! He’s donating $1,500 to the Society for Kids at Tennis. Sy is the founder of the organization and their mission is to improve the physical, emotional and social well-being of children whose families’ financial circumstances limit their access to healthy sport. KATS works in partnership with over 40 community organizations and low-income neighbourhood schools and provide free tennis equipment and instruction to youth who would otherwise not have the means to learn and play. They have assembled a team of 17 tennis professionals and have trained 54 volunteers to assist the certified instructors. Children are taught using equipment appropriate for their size and nets set lower than that of an adult. Their ability to keep the ball in play, almost immediately helps to build their self-confidence, particularly for the many children who are not “natural athletes”. 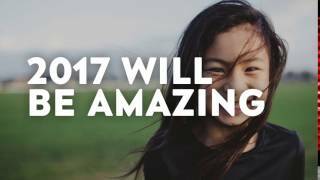 It is believed this growing confidence will extend to other areas of their lives as well. 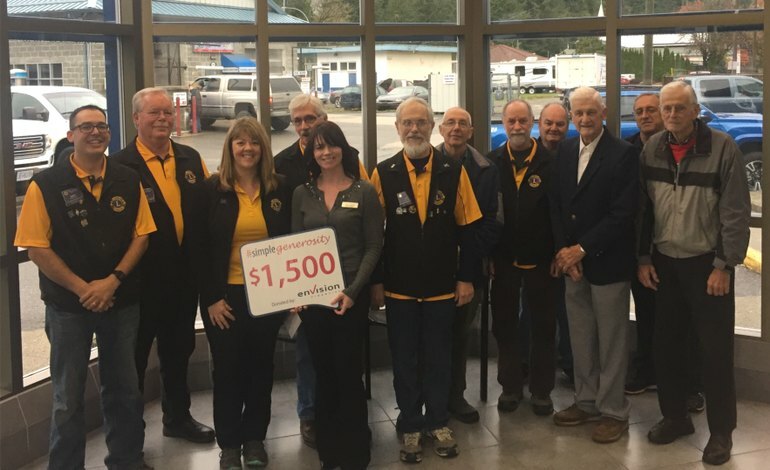 Since their inception just four year ago KATS has seen rapid growth and has been able to reach more than 6,000 children in the Victoria region from Sidney to Sooke. Congratulations to #SimpleGenerosity recipients from Envision Financial, a division of First West Credit Union, Hope Lions Club! Hope Lions Club is one of the oldest service clubs in the area and have been supporting the community of Hope since 1943. They are donating their $1,500 award to the Canadian Diabetes Assocation-Hope Branch to help elevate the fight against diabetes and support local educational programs and resources for those affected by diabetes. Hope Lions Club donates time and money to a number of community projects and people in the community - their motto is “Where there is a need, there is a lion”. 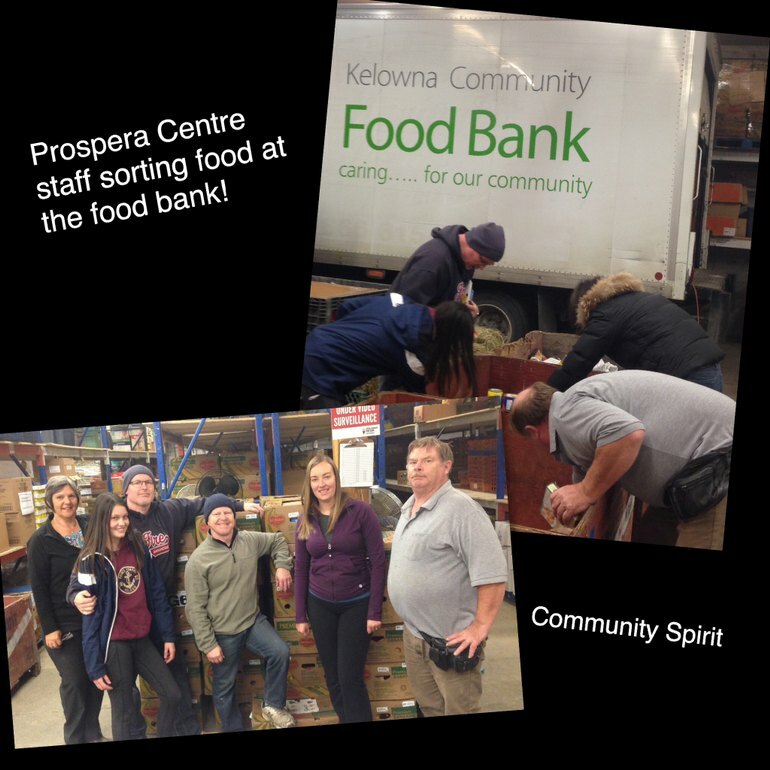 They sponsor the Silver Creek Breakfast program, Hope Secondary Lunch program and graduate bursaries, Camp Skylark, Camp Horizon, and numerous free community events every year. Thank you for inspiring us! 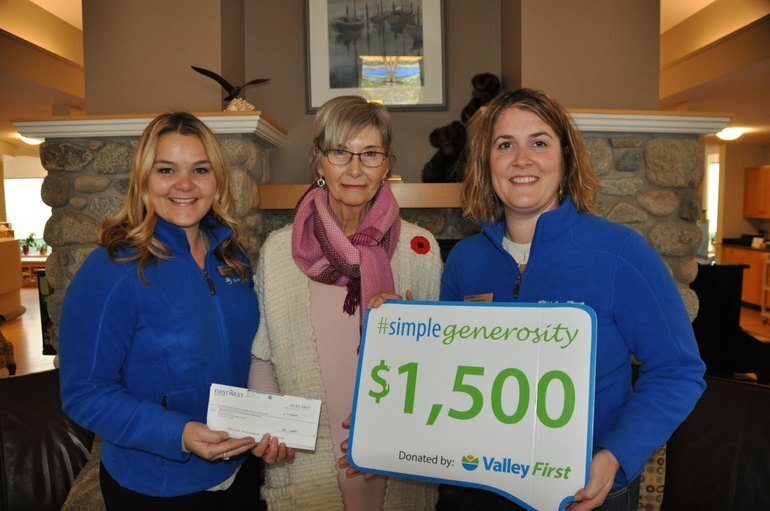 Congratulations to our recent #SimpleGenerosity recipient from Valley First, a division of First West Credit Union, Pam Westwood! She’s donating $1,500 to Penticton Salvation Army Food Bank. 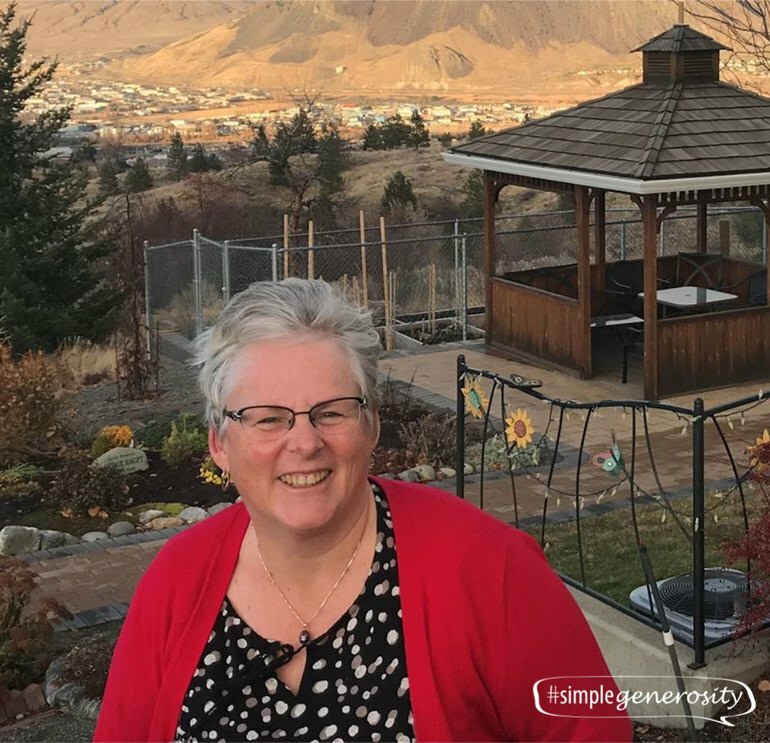 Pam has been volunteering with the Penticton and District Hospice Society for over 12 years and was instrumental in creating and implementing the volunteer palliative massage program. After receiving training in palliative massage, Pam began the program at Moog and Friends Hospice in Penticton. Since then, she has created a team and volunteer mentoring program that allows this service to be offered to the community. Pam goes into patient’s homes and massages palliative patients and their caregivers. She very much feels that supporting the caregiver is important at this time due to the stress they are under with caring for a loved one at end of life. The impact of the massages is immeasurable as it eases pain and helps patients and their caregivers to just relax and forget what they are going through for a moment. Penticton is one of the only hospices in BC to offer this service – all thanks to Pam’s dedication and commitment. Thank you for inspiring us, Pam!